Bernard Jacobson Graphics is pleased to announce its forthcoming exhibition of prints by the renowned American artist Ed Ruscha. I'm Amazed will provide unique insight into the celebrated graphic output of this important American artist, focusing on his world of words. 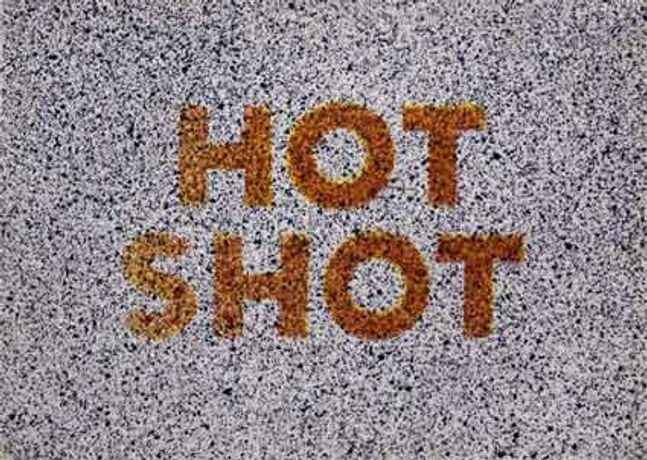 Following in the tradition of artists who used words in their work, from the Dadaists and Surrealists who used them in a nonsensical way or as a psychological tool, to the Conceptual artists who focused on the meaning of words, Ed Ruscha is part of the first generation of pop artists who explored words as a formal or aesthetic device. He uses words as abstract shapes, which don't necessarily have a literal meaning: They just occur to me, sometimes people say them and I write them down and then I paint them. Sometimes I use a dictionary."